If you are new to email marketing this post should provide a framework to build on, and if you’re an experienced pro it never hurts to think about the basics every once in a while. Let me tell you what this blog post – and optimization in general – is not about: it’s not about a set of “best practices” rules that you follow time and time again to achieve the best possible outcome. What this blog post is about is taking a look at the basic series of priorities in email marketing that are critical to optimizing any campaign, and how to better understand the psychology of your target audience in order to make continuing improvements to any email marketing efforts. The order of importance is probably pretty obvious – if you don’t capture an email address there’s no message to be opened. If the message isn’t opened there’s no possibility of clickthrough, and if there’s no clickthrough then the landing page won’t get visited. All of this leads to the single biggest issue in email marketing right now – email capture has become very difficult. The people in front of the other computer screen have become very wary about spam and privacy, and very reluctantly give out their email address. I know this. In fact I have more than one free Web-based email address, and I bet you are no different. The same goes for the people we’re trying to reach. Don’t be put off by the possibly complex-looking formula. This heuristic is the key to understanding the psychology of your target audience. 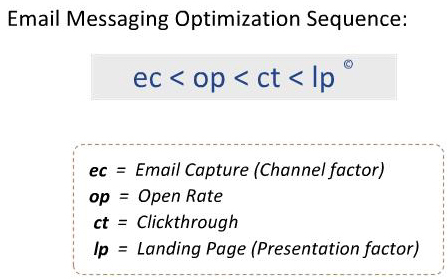 Since email capture has become something of an email marketing problem, and is the most important step in any campaign, let’s look at this formula through the email capture lens, but keep in mind it should be applied to all four critical categories. For effective email capture (eme in this example) your audience needs to see two kinds of relevance – the offer and the incentive. The offer simply answers the “why” question, as in, “Why should I give my email address to this person/company/website?,” and is the value you promise in exchange for the address. The incentive is just what it sounds like – an appealing element in the process that helps you get an email capture. 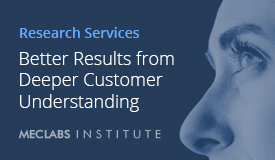 Both offer relevance and incentive relevance, done correctly, are working for you. On the other side of the ledger, and working against your success, are friction and anxiety. Friction is psychological resistance in your audience and anxiety is psychological concern. You want to remove any concern your audience might have about providing their email addresses, but friction is a little different because you need to have some friction. Just asking for an email address is an element of friction, and if you don’t ask for it, it’s going to be pretty tough to get that address. What you want to do is minimize the resistance in your audience and remove any concern they might have. When you look at email marketing optimization in terms of four critical categories that can be broken down into a handful of elements shared by each category, it’s obvious that no singular set of best practices rules will give you optimal results. But thinking about each element in each category, and repeating that process on a regular basis, will help you achieve continuing improvement. Now that’s optimization. Hey David. Thanks for the insights on email marketing. I will give this a try. Hi David – I have learned about email marketing from a variety of online sources. (We seem to have a cast of 1000’s to choose from.) I would love to hear of your assessment of this class. Will be watching your blog. Thanks. This is a great summary and I will follow the rest going forward! I have taken the Marketing Experiments course and you learn a lot of valuable information! The operator sign is reversed. It should read: ec>op>ct>lp, because in terms of both importance and number of units, the first variable is greater than each subsequent one. Verbally, ’email capture’ is GREATER THAN ‘open rate’, which is GREATER THAN ‘clickthrough rate’ etc. What I found most useful about the course is it reminded me of the Chinese proverb, “Give someone a fish and you’ve fed them for a day, teach them to fish and you’ve fed them for life.” Instead of specific takeaways that work today, but might not work tomorrow, this course really teaches you the deeper process behind optimization so you can continually and critically apply these concepts on an ongoing basis. And the basic premise is applicable beyond just email marketing. Once you look at messaging with these concepts in mind even strong performing campaigns that might have been untouchable before can be optimized and made even better. Thanks for the comment, and I apologize for not being very clear in my post. 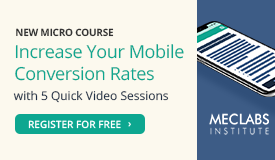 The landing page is the most important element in email marketing to optimize – we even offer an entire course on landing page optimization alone. The priority of optimization goes from the landing page, to the email message, to the email list. As you move left to right in the formula, each element becomes more important because you’re working with an increasingly smaller and more motivated group towards the final value exchange. And you don’t want to optimize an early step only to send your audience to un-optimized next stage. 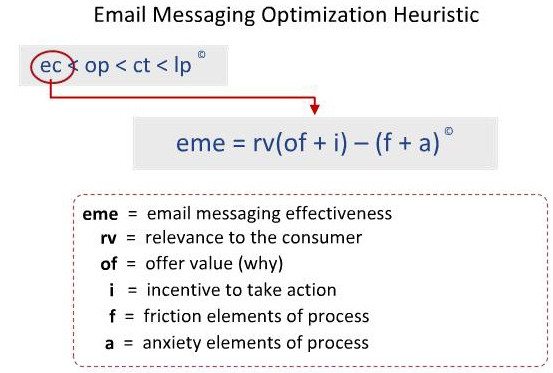 The heart of my post, and where I inadvertently may have been misleading, is even though each step becomes more important in terms of optimization, email capture has become the critical element in email marketing given the current wariness of the average web surfer to provide a valid email address. 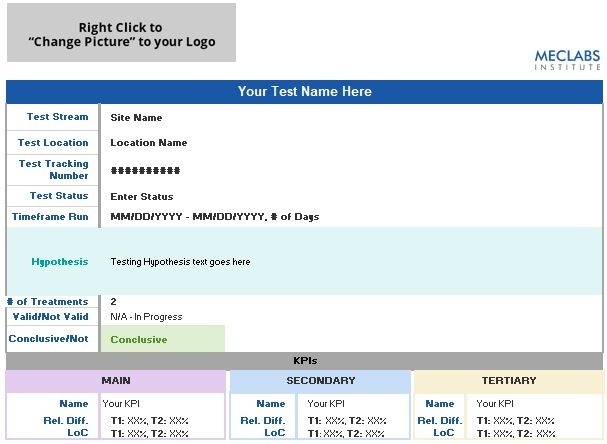 My key point – if you don’t capture the email address, your perfectly optimized landing page will never get visited – expresses just how important email capture is in the overall email marketing optimization process. I guess too vague for a website of this level. The formula is great but lack real-life examples, lots of them.